Take in backwoods waterfall beauty in DeSoto State Park, 100 miles north of Birmingham. Birmingham, Alabama's largest city, is a great starting point for hiking trips in the Yellowhammer State. Many of our favorite Alabama hiking trails are in DeSoto State Park, a rocky, forested getaway about 100 miles Northeast of Birmingham. Standing atop Lookout Mountain, DeSoto's resident peak, you'll have easy access to a 4.2-mile loop we rank among the best trails in Alabama. 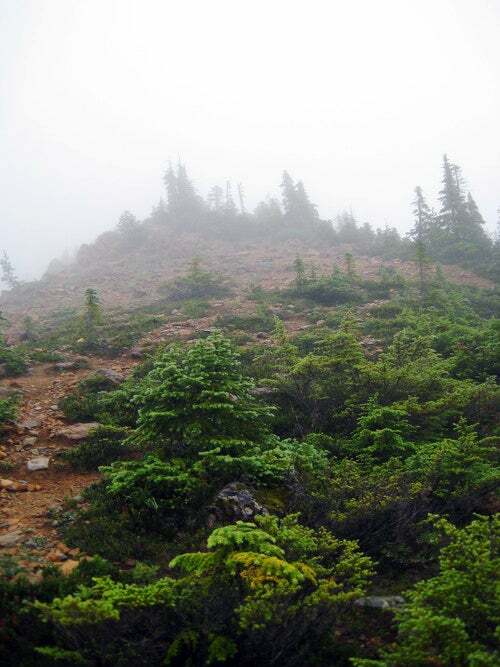 Or spend two days backpacking DeSoto on a 7.7-mile loop. You'll camp in the Never-Never Land shelter at night and take a dip in one of many falls during the day. Talladega National Forest (50 miles east) is another great option for Birmingham hikers. The 232,000-acre forest is rife with pristine Alabama trails, and features a section of the famous 102-mile Pinhoti National Recreation Trail. Get a taste of this classic southern long trail aboard the 17-mile Pinhoti Trail loop, a two-day backpack through beautiful Alabama backwoods. Traverse old-growth forest and clamber over sandstone boulders on this 13-mile hike in Alabama's premier wilderness area. Waterfalls, wildflower caches, stunning limestone canyons: this 7-miler hits the highlights of a unique Alabama backcountry preserve.